Probably one of my most anticipated rap albums of this year, Pusha T's My Name Is My Name is now streaming in full a week early via MySpace. 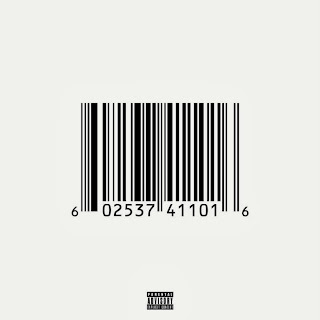 Discovering that this album was streaming now made my Wednesday THAT much better because Pusha has unleashed some deadly tracks over the last few months and I couldn't wait any longer. 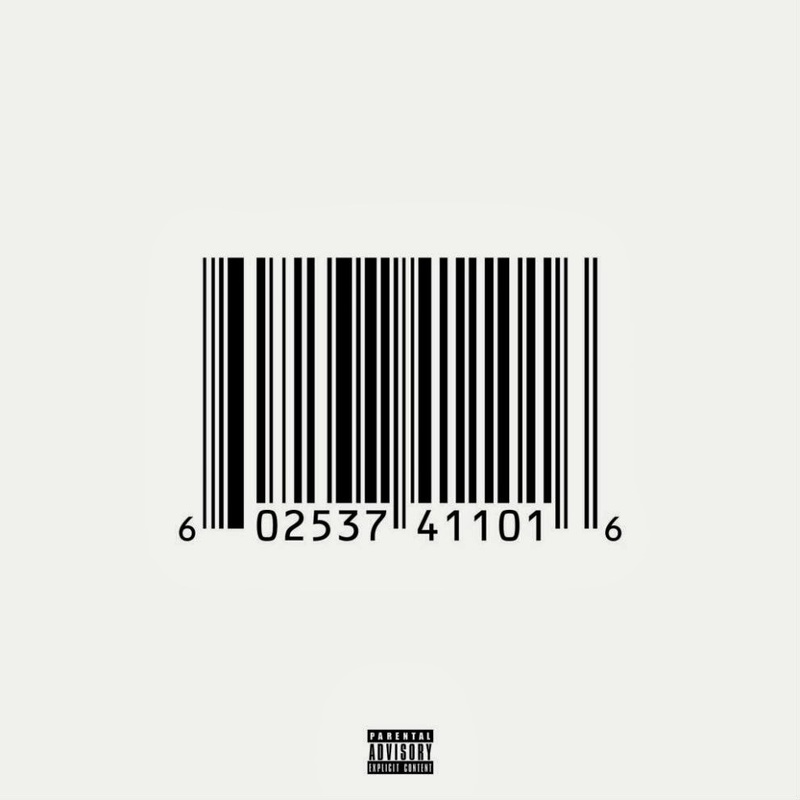 Pusha provided fans with 12 tracks and features from Pharrell, Rick Ross, 2 Chainz, Kendrick Lamar, and more. Stream the record below.